Only three hours from London but a world away from reality, we packed our suitcases and headed towards the Tyrrhenian Sea. 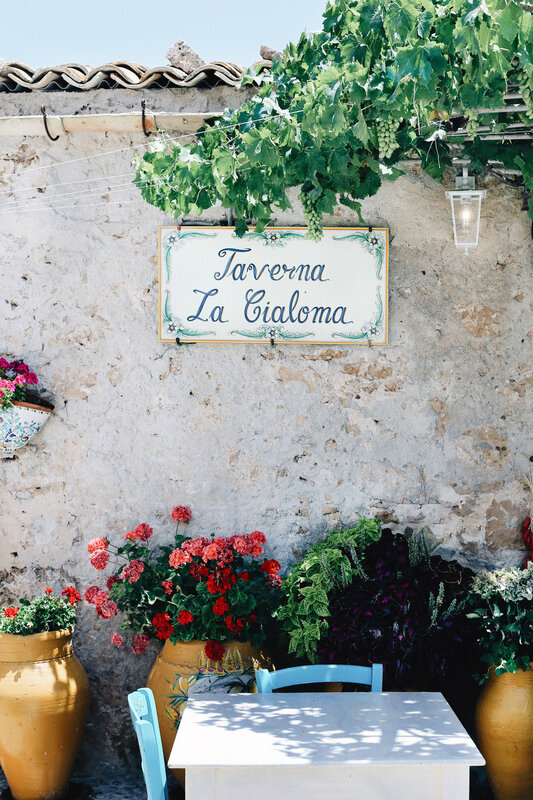 Undiscovered beaches, jagged outcrops and turquoise water, ancient ruins and rustic Italian eateries await; Sicily is a breathtaking Italian island with a rich historical heritage and compelling natural beauty. 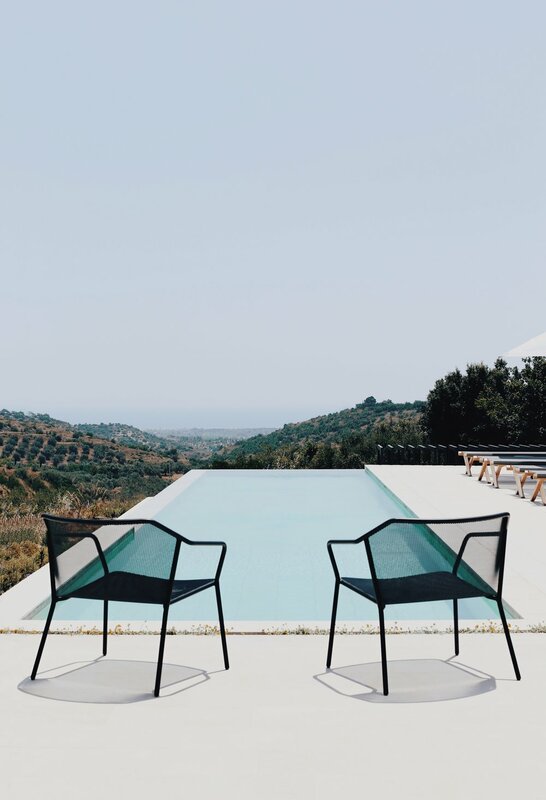 We found our Sicilian casa via The Thinking Traveller, a family business that focuses on bringing globetrotters to upscale villas in Sicily, Puglia, the Ionian and Sporades Islands and Corsica. 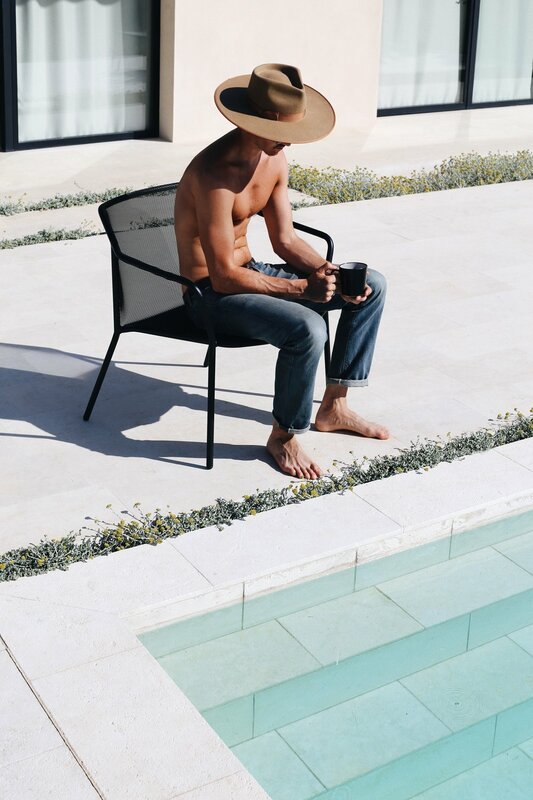 With 15 years' experience, knowledge and understanding of these regions, they pride themselves on representing luxurious one-of-a-kind properties, and providing consistent and exceptional personalised service throughout one’s stay. 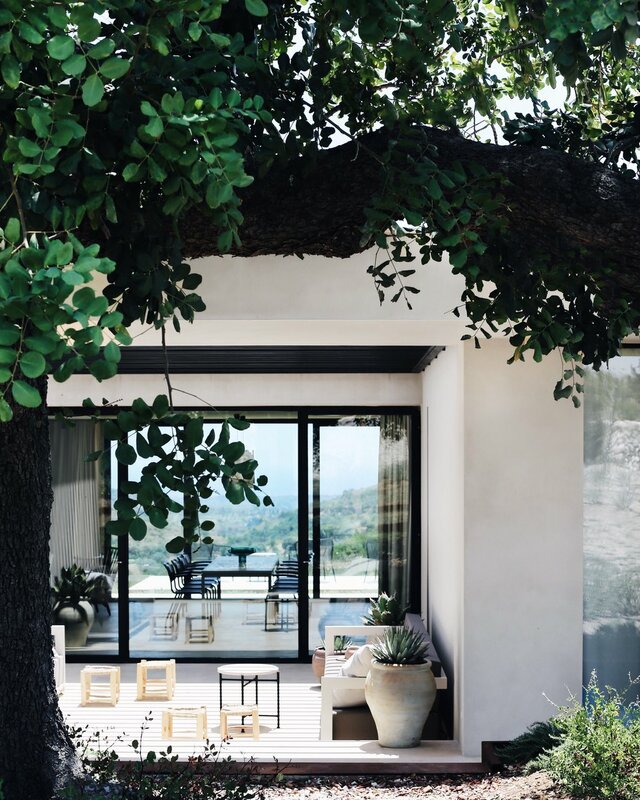 Established in 2002, Founders Rossella and Huw personally visit each and every villa to ensure it fits with The Thinking Traveller’s standards and ethos, prior to adding it to their portfolio. From the moment you make your reservation, each and every element is considered and organised by the wonderful Thinking Traveller team. Two weeks prior to departure, a welcome pack arrived at our doorstep complete with a beautiful map, a Sicily guidebook created personally by The Thinking Traveller and a guide to our villa and the local area. On our arrival in Catania, we were promptly greeted with a warm welcome and a friendly smile before being whisked off to our car, avoiding the growing queues. We headed south along the rugged Sicilian coastline, past the magnificent smoking summit of Mount Etna to our Italian paradise near the enchanting town of Noto. Our home for the week was Villa Adesso; an exquisite architect designed residence, nestled amongst rolling hills in the Province of Syracuse. 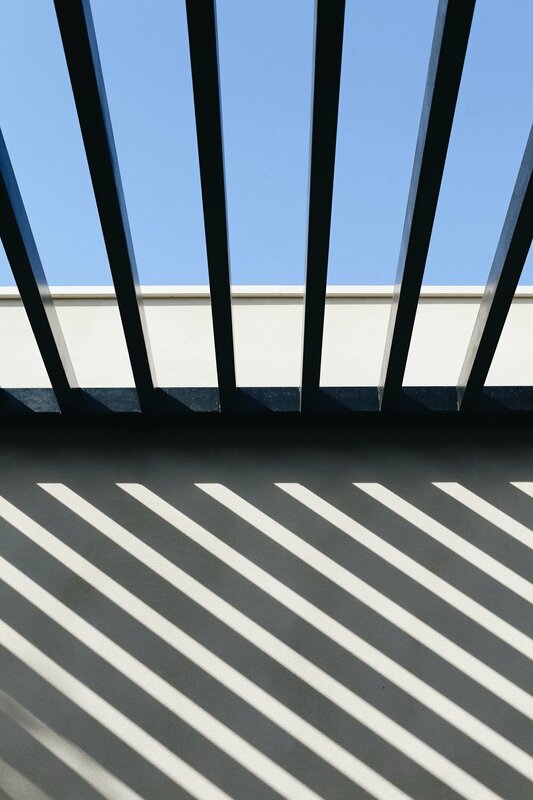 Designed and built by renowned French-Lebanese architect Fabrice Bejjani, Villa Adesso is a contemporary work of art standing harmoniously against the ancient and organic landscape. 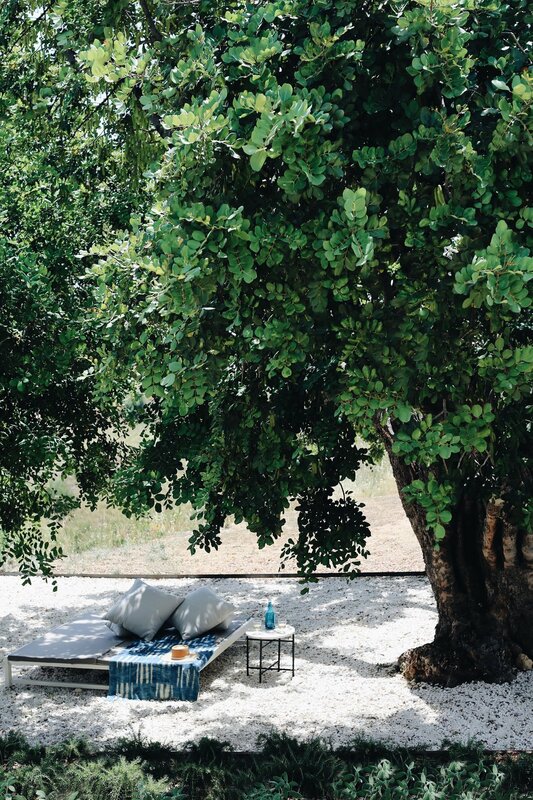 Surrounded by olive groves and two magnificent carob trees, Adesso truly is a marvel of modernist design. The locally sourced stone walls compliment the setting, whilst floor to ceiling windows and a spectacular infinity pool allow you to sit back, be still and take in the awe-inspiring views of undulating hills around Noto and the shimmering sea beyond. Perhaps one of the most charming qualities of Villa Adesso was the in-villa cook and housekeeper, Concita. We arrived to a beautifully presented meal of home cooked aubergine pasta, fresh salads, a selection of local cheeses and a crisp glass of white wine — the perfect way to kickstart our relaxing week away. The Thinking Traveller experience team arranges exclusive activities and experiences at your request, just one of the wonderful personal touches. Our lovely Local Manager Andrea was always on call to help with restaurant reservations, fantastic suggestions and local tips. A service that is second to none. On our last evening, we were treated to an intimate alfresco Sicilian dinner under the stars by our in-villa cook, Concita. We started with arancini and Pasta Alla Norma followed by barbequed chicken, grilled fresh fish and a mouthwatering Tiramisu served in Adesso’s outdoor dining area and kitchen. Truly delicious! A wonderful experience, Villa Adesso, we will be back one day. 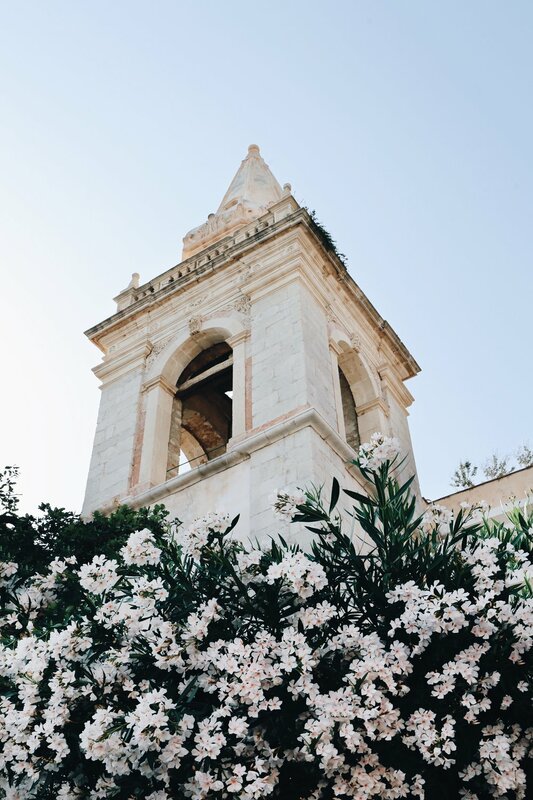 A beautiful Sicilian baroque masterpiece built in the wake of a 17th century earthquake; Noto is a town steeped in history. You cannot help but be charmed by the architecture, magnificent cathedrals and rustic townhouses that line its narrow sundrenched streets. There is a magic golden hour as the sun begins to dip each evening and the scent of lemon trees fill the air; take a gentle stroll down the Corso Vitorio Emanuele, along the cobbled pathways and treat yourself to a mouthwatering Sicilian Gelato. The perfect way to start your evening. When in Noto, we would recommend dining at Ristorante Manna, but be sure to call and book in advance. Manna is elegant, understated and one of the best meals we had in Sicily. The cooking is modern but compliments Sicilian classics with local ingredients, fresh pasta and even fresher seafood. 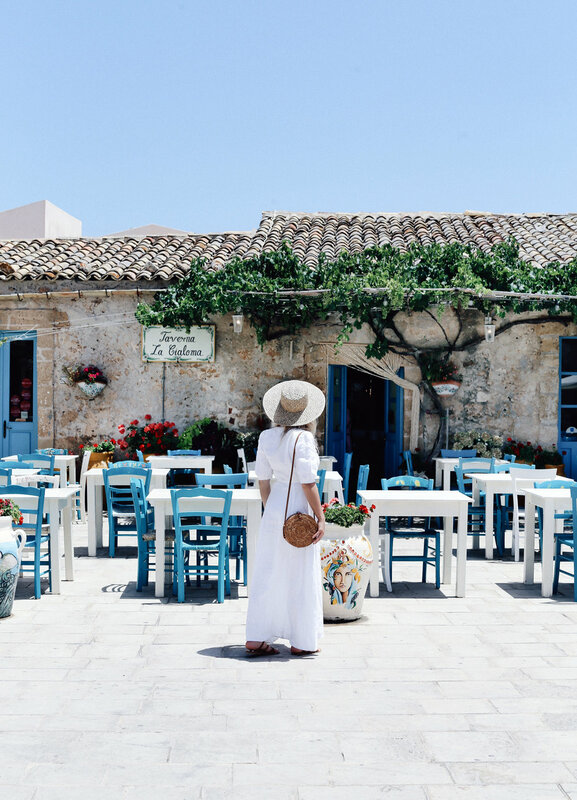 For a day away from the Villa, we headed 20 minutes down the coast to the quaint fishing village of Marzamemi for a vibrant seafood feast at Taverna La Cialoma, the perfect spot for a local lunch with a view. One of our highlights in Noto was the beautiful Spiaggia Cala Mosche, a small and picturesque paradise of golden sand and turquoise water, hidden in the Vendicari Nature Reserve. Live like a local: Start and end your day with Gelato. Built into the cliffside of Mount Tauro, novelists Goethe and D.H Lawrence were besotted with Taormina. The town offers spectacular views of the coast, with its rugged rocks, sandy coves and crystal clear waters. 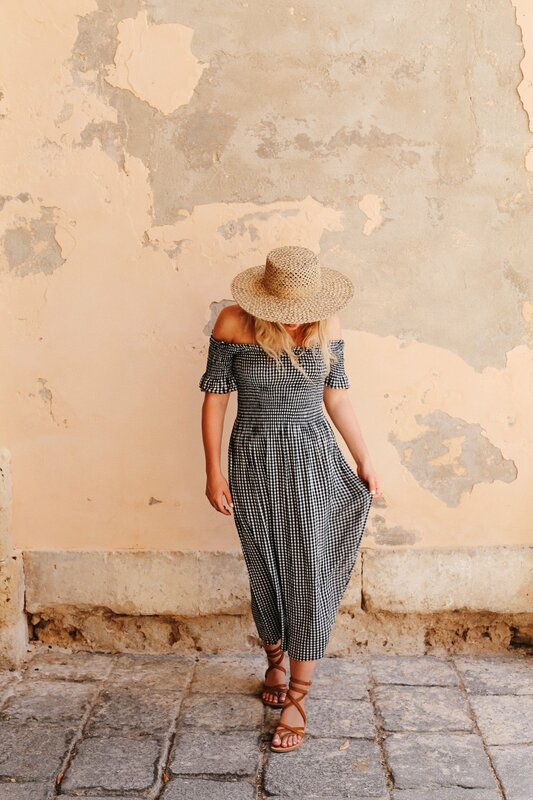 On route, stop by the Silvestri Crater at Mount Etna for awe-inspiring views, and then take the time to waste a moment exploring Taormina’s magical winding streets before pausing for a drink and a zesty Lemon Granita at Bam Bar, a local gem. That evening we dined at Al Saraceno, which boasts the finest views of the island from high above Taormina, delicious fresh pasta and local Sicilian specialities. An evening we will remember forever. We can’t recommend Sicily and The Thinking Traveller enough; and will definitely be back one day soon. Next stop, Puglia!